Clair Brown is Professor of Economics and Director of the Center for Work, Technology, and Society at the University of California, Berkeley. An economist whose life-long interest in issues of work and economic justice has informed her research and writing, she is a past Director of the Institute of Industrial Relations at Berkeley, and Chair of the Committee on Education Policy of the UCB Academic Senate. A graduate of Wellesley College, Clair earned her Ph.D. in economics at the University of Maryland. Her early research focused on employment disparities by gender and race, wage determination, and standards of living. More recently, she has investigated the global labor market for high-tech workers, the global competitive advantage of China, India, and the US in high-tech industry, and the impact of education and immigration policies on engineers’ employment and earnings. She is the author of numerous articles and books. Chips and Change: How Crisis Reshapes the Semiconductor Industry, written with Greg Linden and published by MIT Press in 2009, looks at how major challenges are overcome in the semiconductor industry. 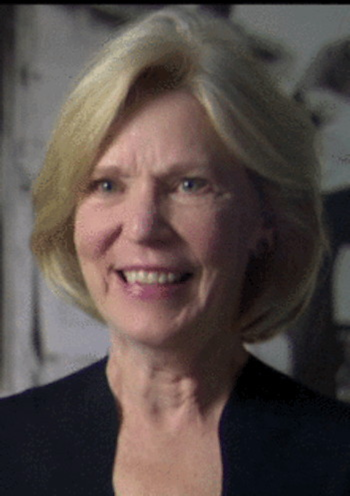 Clair’s contributions to the field of Labor Economics were recognized by the Labor and Employment Relations Association, which awarded her their Lifetime Achievement Award in 2010. In 2013, she created a one-unit course on Buddhist economics at Berkeley after students in her Introductory Economics class expressed frustration with the relentless message that more is better, economic growth paves the path to a better life and “retail therapy” is a quick trip to nirvana. Her book, Buddhist Economics: An Enlightened Approach to the Dismal Science, published by Bloomsbury USA, is based on that course and her own study of Buddhism.